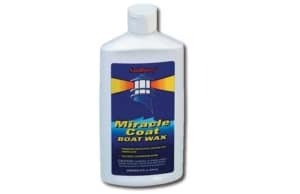 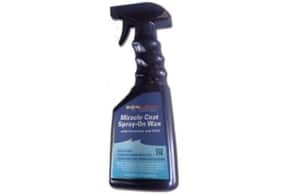 Designed for topside paint systems to remove micro-fine sanding scratches or compound swirl marks. 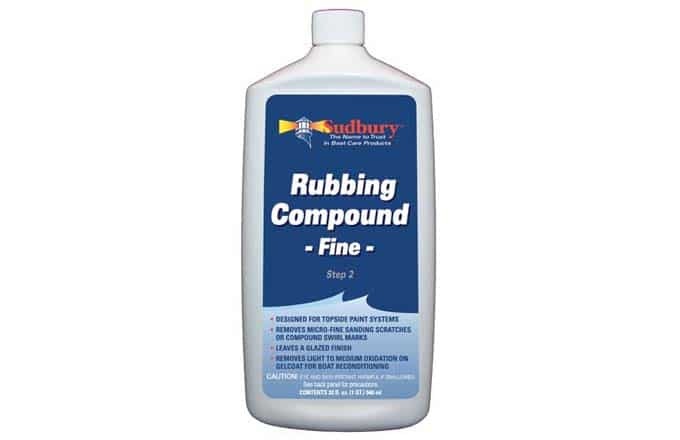 Rubbing Compound – Fine, Step 2 – Designed for topside paint systems to remove micro-fine sanding scratches or compound swirl marks. 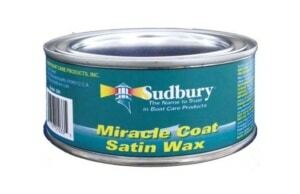 This finishing material leaves a glazed finish. Sudbury® Fine RC contains no wax or silicone and is an excellent pre-wax application.